What Is The Advantage Of Peruvian Hair? Peruvian hair is one of the softest and lightweight types of hair extensions on the market. It has the ability to look naturally voluminous and lightweight even if you have 4-5 bundles of hair installed. Peruvian virgin hair has been accepted by most hair consumers and became one of the leading hair textures in the virgin hair market.Peruvian hair is extremely manageable even in times when the hair isn't maintained properly. Because of the soft texture, curls may not hold as long as other types of extensions.Speaking generally, Peruvian extensions are great for hairstyles with simple and soft curls. Peruvian virgin hair bundles may be your best option if you are looking to achieve a soft and natural look. Nadula's Peruvian hair is made of 100% virgin Peruvian hair that has never been processed or treated with any chemicals. The hair is in its natural state with its cuticles running in the same direction and intact. They can be dyed, straightened, curled, washed or blow-dried just as your own hair and still remain healthy.It is very soft and doesn't tangle or shed off.The real Peruvian hair is coarser in texture than Indian or Brazilian hair and its luster is low to medium. It blends very well with African-American relaxed hair textures and medium Caucasian hair textures. For the hair patterns, body wave is an unfailing popular style until now.This body wave style can give you attractive and graceful look.So body wave Peruvian hair is the extremely exotic option. This pattern can mostly be worn in its original pattern and is destined to draw the right attention. The Body Wave hair pattern can be easily straightened bone straight and curled to suit any hairstyle. 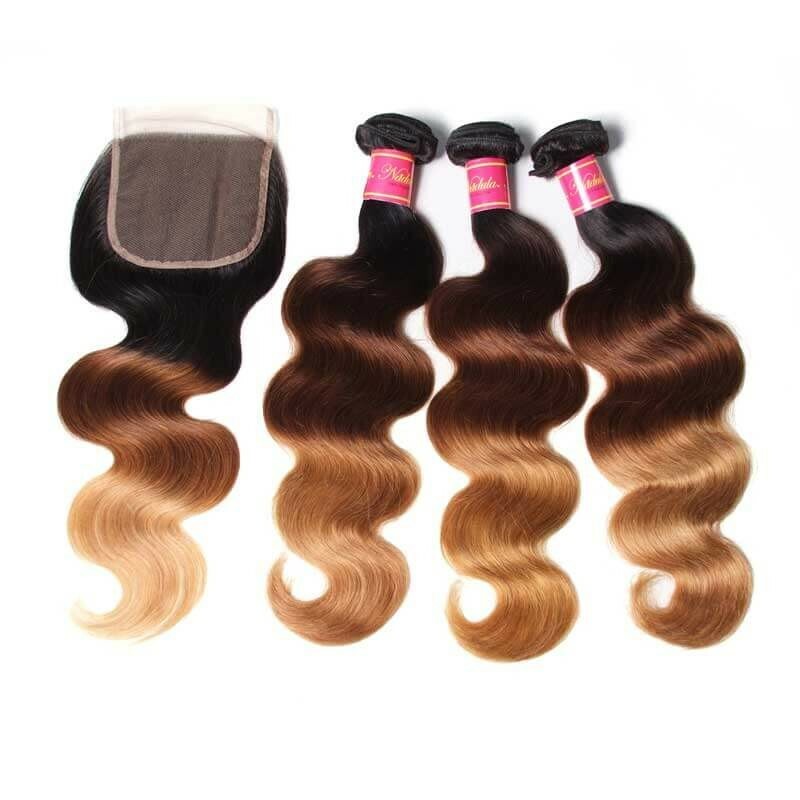 All of our hair is virgin Remy Peruvian hair which the cuticles are run in a direction.Just because of this fact, Peruvian body wave weave or body wave Peruvian hair extensions will not be tangled and matted during wearing. Our selection of natural virgin hair matches many hair types and is perfect for all nationalities. All of our hair offers a natural soft texture because each bundle is collected from only healthy donors. Because all of our hair is exclusive virgin quality it can be dyed and worn curly or straight. Besides, we also have Peruvian curly hair weave, Peruvian straight hair and other patterns for you.It is easy to care and maintain, so please do not worry about this question.If you take care of the virgin Peruvian hair with proper methods, it can serve you for a longer time.See the method from this article: How to prolong the life of human hair with right treatments? For body wave, you can see this article: How to maintain body wave Peruvian body wave hair? 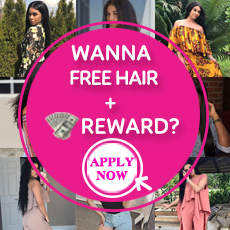 It will give you help on maintaining virgin human hair and help you save money.Nadula is waiting for you and welcomes to visit all the time!